Easily open and close your gate or door with our mobile cloud application. Communicate with visitor from anywhere in the world. 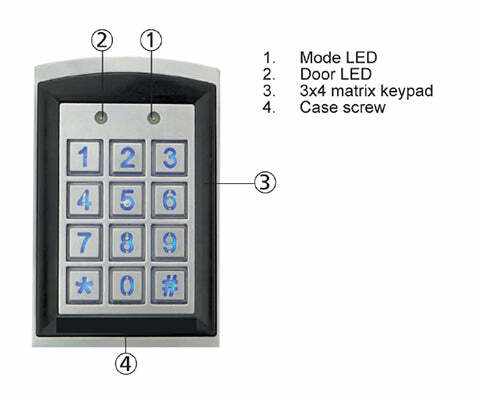 Answer your video intercom and open your gate/door from anywhere in the world with your smartphone.